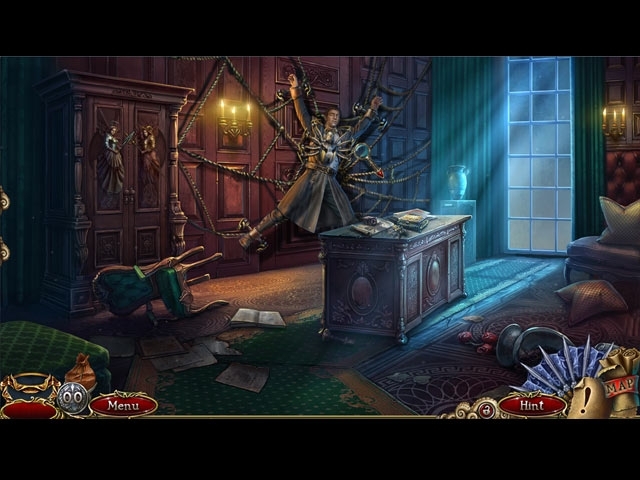 ERS Game Studios, the team behind Dark Tales and PuppetShow present the latest case in the Grim Fa?ade series! Murders are happening all over Venice, each one announced by the killer painting an ominous red cat on the victim's front door. This killer has eluded the police for weeks, and they need your help catching and unmasking this tricky criminal. Now the mayor's son has been targeted and he's pleading with you to protect him. 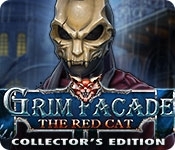 Can you stop the Red Cat and uncover their true motives, or will you become the next victim?